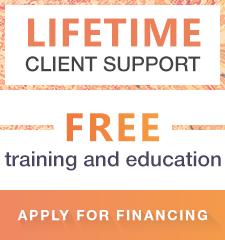 If you are looking for a way to drive your profits up and attract new clients without breaking the bank or a need to expand or reorganize your properly functioning beauty business – this category is just what doctor ordered! These machines are not expensive, they are of a high quality, they are fully portable, easy to move transport. They can be set up and, plugged in and out and ready to go within minutes. 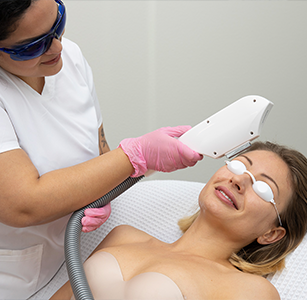 These machines are perfect for at-home beauty salons, spas with limited space, for those estheticians working on-site or even for beauty spa owners looking to add new treatment to their portfolio – ultrasonic cavitation is the one to add! Nowadays, cavitation treatment is one of the most demanded beauty treatments. This amazing inch shredding procedure is highly beneficial for everyone. It is a very safe and completely invasive way to get rid of fat deposits even in the most difficult to treat places, even those that no diet or exercise regimen can fix. 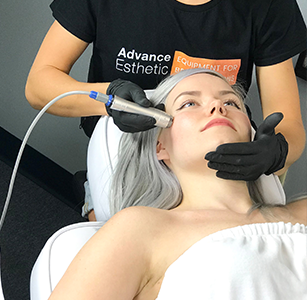 And, since most of the cavitation treatments go hand-in-hand with the most effective skin tightening radiofrequency treatment and the best body detox lymph vacuum massage, ultrasonic cavitation will instantly become your most popular treatment. What is cavitation for slimming and how it works? Portable ultrasonic machine emits low-frequency waves that, without having any effect on any other tissues, skin or muscle, are very damaging to fat cell structure. Cavitation is actually a process of bursting the fat molecules with ultrasonic low frequencies. When the fat cell membrane rips open liquefied fat spills out and is later naturally disposed by the body. It is custom to follow the cavitation treatment with a lymphatic drainage massage that rapidly rids of the spilled fat and toxins. This fat leaves the body with natural metabolic processes and that is why you will be able to show your clients visible results after every treatment. The treatment is very safe and is so noninvasive it is called “a relaxing massage-like experience” and the result are compared to the very invasive liposuction. There are no redness, irritation, hematomas, capillary burst just inch loss through reduced body fat. As a reference, there is clinical data available that shows up to 4 -inch loss after just one treatment. There are a few absolute contraindications. Please check with your clients regarding any type of cancer, diabetes, skin and overall body infections, any metal implants or users of the pacemaker cannot be treated. You cannot book pregnant women or those lactating. Portable machines represented in this category are exclusive professional machines perfect for anyone in need of a movable easy to transport a piece of professional equipment. Modern, with beautiful ergonomic design, they pack a lot of power. Machines are very easy to transport, set-up and dismantle. All of these machines are multifunctional and offer up to offer up to 5 different treatment combinations. Any portable ultrasonic cavitation machines for sale presented in this category will be a great addition and a smart investment. Whenever purchasing a health&beauty machine please pay extra attention to the brand and pick only the top manufacturers. We work exclusively with those who invest in the research, quality, and innovation. And most importantly devote enormous attention to safety. We feel, just as our partner companies do, that safety should always be a priority. When you buy portable ultrasonic cavitation machines you know it is a great deal. Cost for most of these machines is easily recovered in 10 to 15 treatments. The ROI on these machines is very quick, if not immediate. It all starts here with our service! 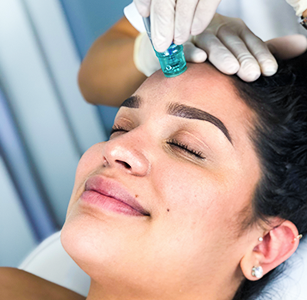 Apart from the product quality and affordability, we are well-known for our exclusive free training and our on-site licensed estheticians always ready to help! 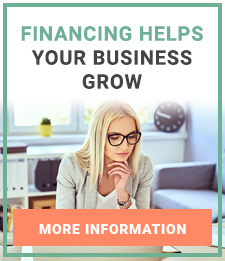 We are on a mission to help you and your business grow and prosper. We are not only an online shop and are always ready to welcome you to our showroom. If you are local to Fort Lauderdale, Florida or just in from out of town, we will offer you a great shopping experience! In this category you can find Portable ultrasonic cavitation machines. In order to recover the cost of your equipment, all you need is to provide 10-15 procedures. If you are looking for high quality and great prices for Portable ultrasonic cavitation machines, you have come to the right place.